Matt Verderame and Josh Hill rbeak down all the Week 9 action and preview each Week 10 affair, along with a prediction. Plus, Verderame goes all in on the Kansas City Chiefs and their defense, which ahs been missing in action for more than a month. Plus, Hill runs down which teams we should be buying, and which we should be selling as we get deeper into the November slate. 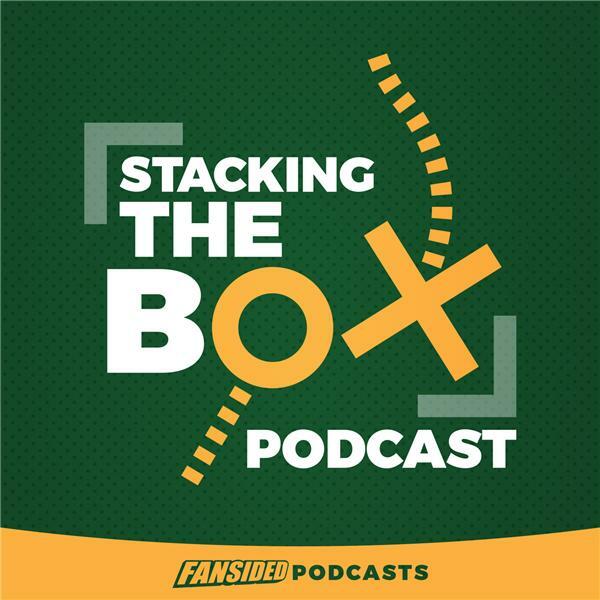 All that and more in this week's edition of Stacking The Box.